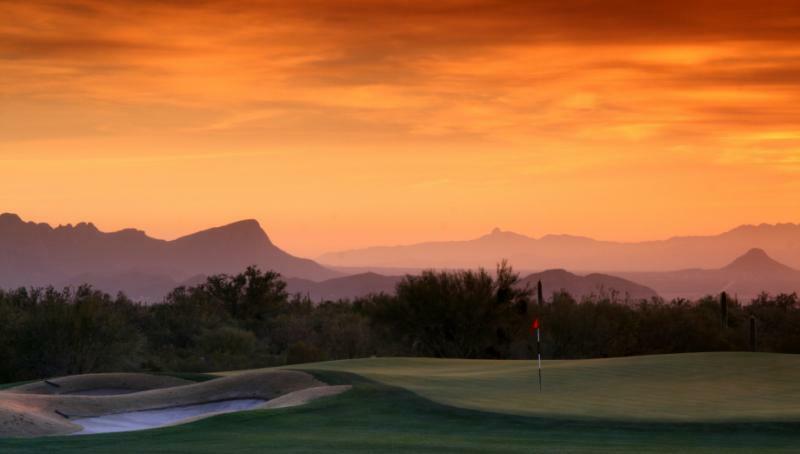 The Robb Report named Scottsdale “America’s Best Place to Live for Golf”. The nearly 200 area courses offer layouts that range from rolling green fairways of classical courses to the cactus-studded excitement of desert golf designs. The attraction of golfing in Scottsdale is the availability of courses based on style and price. There are courses for the recreational golfer that will provide a great outing up to the challenging courses that will test the skills of the most experienced and talented golfer. Of the 190 plus golf courses available to visitors and new residents, most are public or public/private. In addition, there are a number of golfing communities in Northern Scottsdale that provide private golf memberships. With such a large selection of courses and golf experiences, you can always enjoy a great round of golf. And, during the summer, the majority of public courses offer significantly reduced rates.The city hosts some of the game’s most popular competitive events, including the Waste Management Open at TPC Scottsdale. This event consistently draws more spectators than any other golf event in the country. 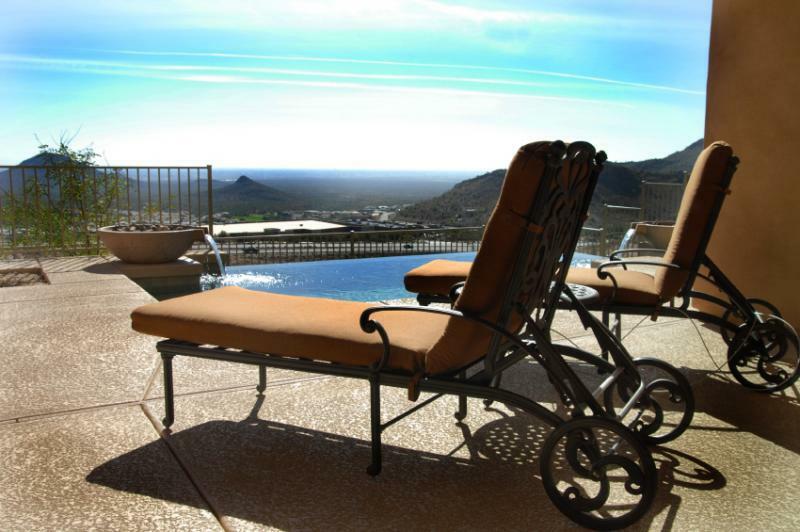 There is plenty of fabulous Scottsdale real estate to choose from. Throughout Scottsdale there are over 15 golf communities combined with private golf courses. The most astounding one in Northern Scottsdale is Desert Mountain, offering six Jack Nicklaus signature courses as well as tennis and other social activities. This 8,000 acre community provides accommodations from a two bedroom townhouse to a 13,000 square foot home above the Chiricahua Golf Course. Other well-known golfing communities are Troon North, Troon Country Club, Anthem Golf and Country Club, Ancala, Estancia, Desert Forest, Desert Highlands, Mirabel, Silverleaf, DC Ranch, Terravita and Whisper Rock. Most of these communities require ownership of a lot or home in order to be a member of the club. Ownership of property within any of the private golf course communities is a generally a solid investment opportunity that one can enjoy. If you prefer variety and would rather play many public courses, Scottsdale and Phoenix do not disappoint. Grayhawk, a gorgeous community in North Scottsdale, features two wonderful public courses and a clubhouse plus a variety of housing options from gated single family home communities to townhomes and condos. Scottsdale is 184 square miles in size and stretches 31 miles north to south. The fifteen private communities are a small percentage of the total 190 plus golfing clubs in the area. There is a home and golf course to suit the needs and expectations of everyone.